Thank F#@K it’s Friday! 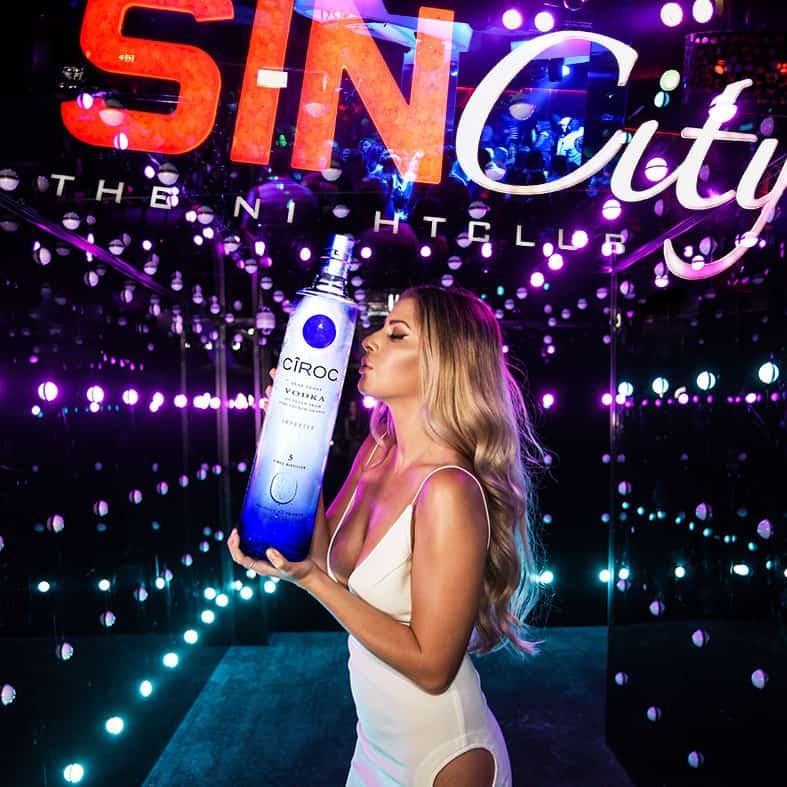 Make sure you come to SinCity Nightclub to kick start your weekend the right way! If you are interested in the BEST BOTTLE SERVICE around make sure you stop in and speak to one of our host’s tonight!